You dont have to yield anothers wishes unless its something you want to do. You dont need to be bullied by intimidating people. All it takes to be free of others burdens is to make conscious choice to change your thinking. 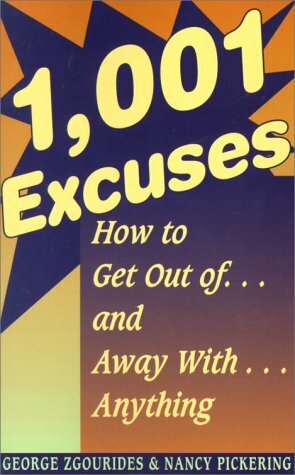 Get 1,001 Excuses and regain control of your life today! !